We'd like to take this time to personally thank all of you, all of our super talented Honeycomb artists and musicians as well as our beautiful #honeycombnation. Without you, there would be no Honeycomb Music. You are all a part of our musical family and we thank you sincerely for your patronage, your support and for your willingness to spread the word about Honeycomb! 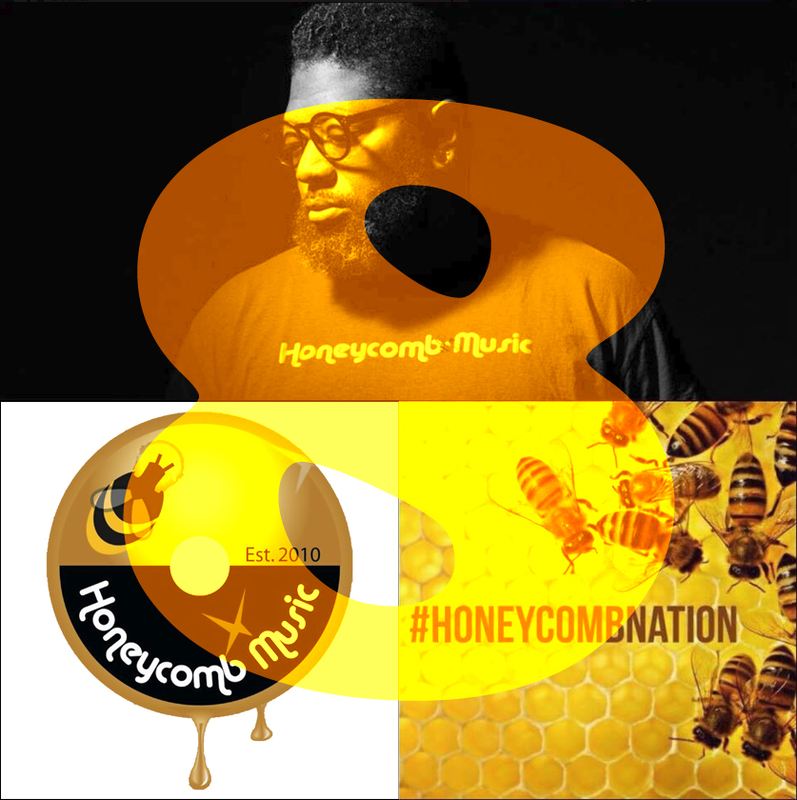 Click here and enjoy Honeycomb Music!